"Don't argue with students over doing Long Form or Short Form". Those were the words that Master Stephen Hwa spoke to me. I mentioned the statements of a student on the ultimate utility of doing short form instead of Long Form. The student had learned a short form from a former teacher and rather more loyal than pragmatic was holding to their previous learning. 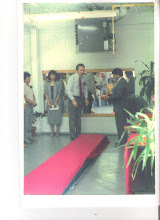 This is but one example of the work of saving Classical Tai Chi that Master Hwa has taken on. Through study with him, I have come to an understanding why. In my professional opinion the art has been dying, simply put it has degenerated into something that is barely recognizable. 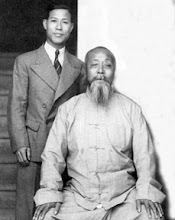 As to what one is up against: "As a disciple of Wu Chian-Chuan,(Young Wabu) was faithful to the art he was taught by Wu. He could not understand why so many tai chi practitioners were so feckless with the art that resulted in the rapid degeneration of the art during his lifetime." Largely, the Tai Chi is divided into what seems like 2 camps. Those who insist that it is only a martial art, pure and simple. Don't argue with them on Youtube or anywhere else, they have been calling for Jihad for some time now. Then there is the other camp. Those who insist that it is not a martial art, pure and simple. Don't argue with them anywhere either. Take your pick...what they seem to define it as is anyone's guess. The martial arts crew will say "if someone gives you the finger, give them the finger back". The other side will say much what was said by a beginner at one of my classes. "Tai Chi did not originate in China, it was developed in San Francisco". No doubt at the same time as "Rice a Roni". Kind of like what a local restaurant owner said to a couple at the next table to us when they asked for Chow Mein and said they sure hoped it tasted like the "good stuff they bought at the supermarket". The proprietor responded with: "would you like it served in the can or out?" It might be helpful to remember that what is necessary to a fight is called good health and what is conducive to good health is good in a fight. However, if one takes their 8 bones of the wrist and 19 of the hands and fingers and punches someone on the 1 bone of their head (hence the term "bonehead")consider the odds of breaking at least one of them. How the purist martial art camp considers that to be healthy really escapes me? The head does not break under the constant infusion of such notions, it instead fills up and rises to be full of itself. This is the flight of the kite under the influence of hot air. 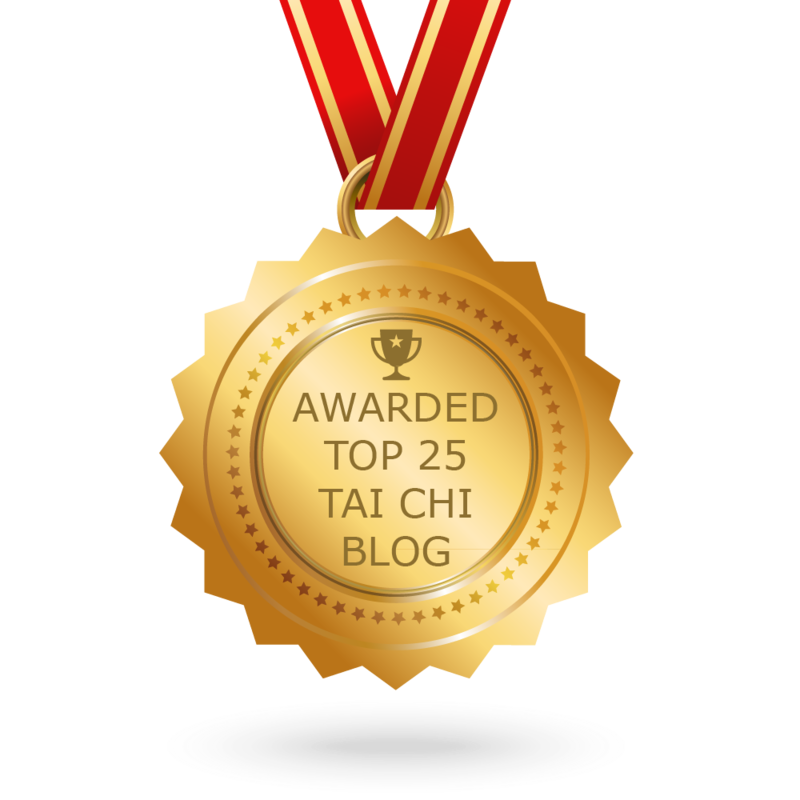 To wit we have the wordy mathematical expression: The definition of Tai Chi is directly proportional to the amount of hot air that it receives and rises appropriately.